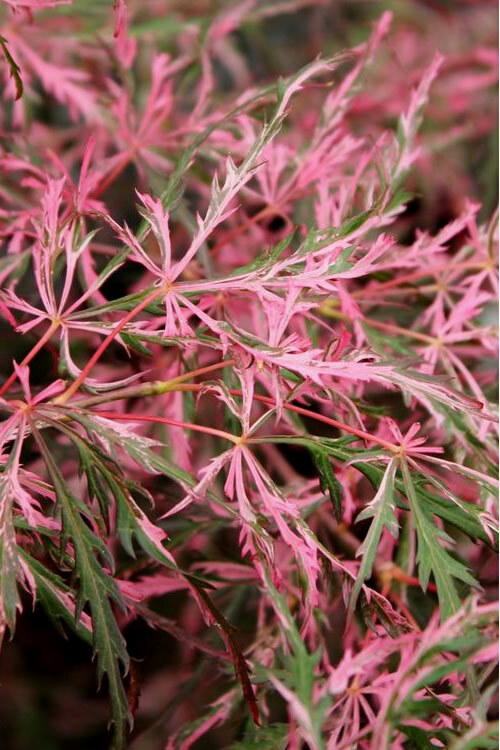 The Hana Matoi Japanese Maple is a rare beauty with a mounding form and weeping branches covered in lacy variegated leaves that emerge shades of pink, white, red, purple and green in spring and keep their color through summer until turning vivid red in fall. 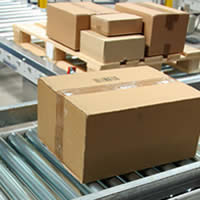 Get all the details below! 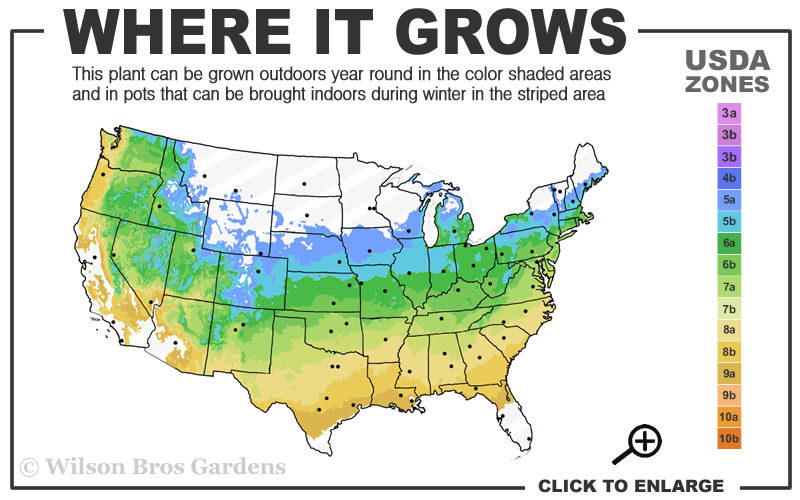 Note: For our customers who live and garden north of USDA Plant Hardiness Zone 5a, where this Japanese Maple cultivar is not reliably winter hardy, you'll be happy to know it can be grown in containers that can be brought indoors during winter and placed back outside when temperatures warm up in spring. 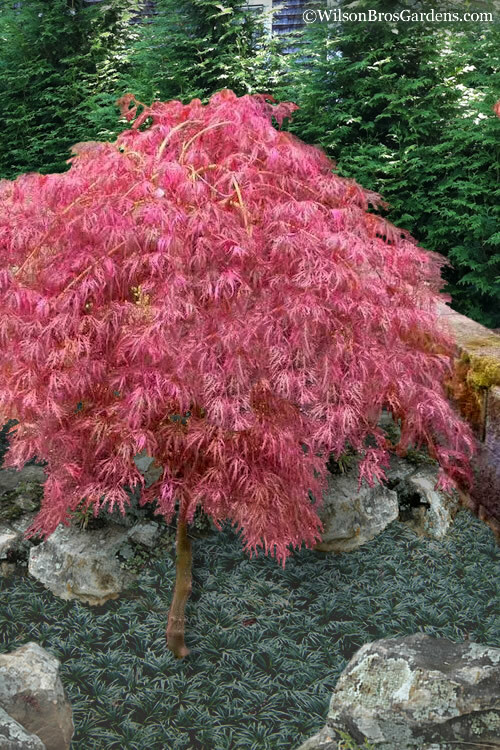 The Hana Matoi Japanese Maple is a rare beauty with a mounding form and weeping branches covered in lacy variegated leaves that emerge shades of pink, white, red, purple and green in spring and keep their color through summer until turning vivid red in fall. 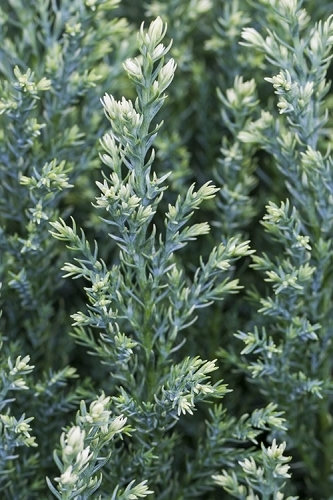 Growing slowly to a mature height of about 4 feet tall and 5 to 6 feet wide, Hana Matoi is ideal for smaller garden spaces and containers. 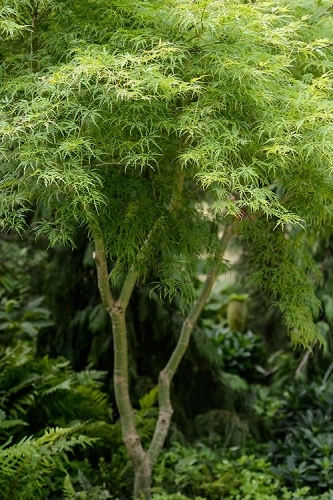 One of our top favorites among all the dwarf weeping Japanese Maples, Hana Matoi is small in stature but makes a big statement in the garden! 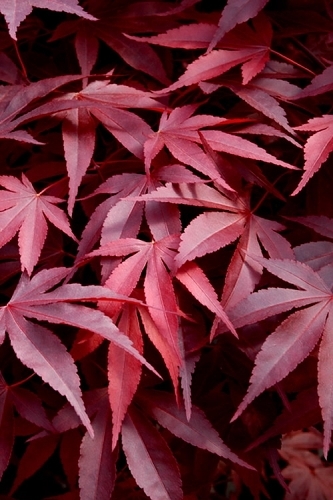 To showcase its unique beauty, the Hana Matoi Japanese Maple is best used in the landscape as a focal point specimen to draw attention to a specific area of the home or landscape. 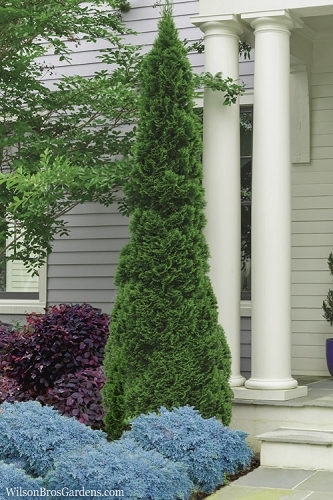 That said, Japanese Maples are often used to accentuate entryways by planting one on both sides of an entrance, or spaced widely in small clusters of three. 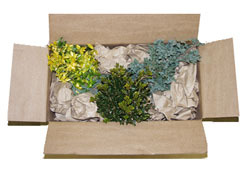 Hana Matoi is an ideal selection for landscape beds or in containers. 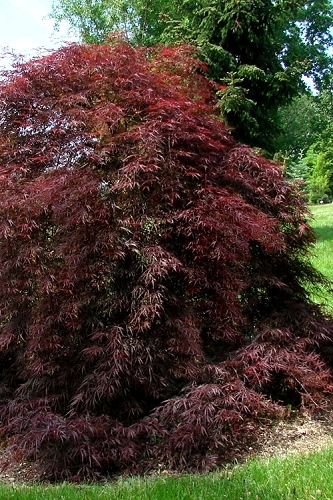 Note: One Japanese Maple can make a landscape...that is, if you don't overcrowd it with other trees and plants. 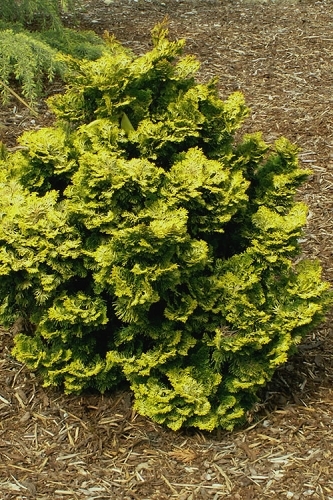 Therefore, when choosing companions to plant under or around your Japanese Maple, make sure to select low-growing shrubs or groundcovers that won't interfere at all with your tree. 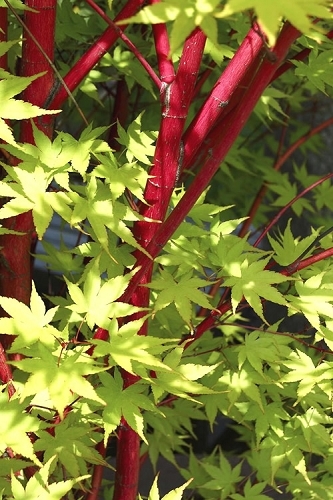 In their natural habitat, Japanese Maples are understory trees, growing in dappled forest sunlight at the edges of woodlands. 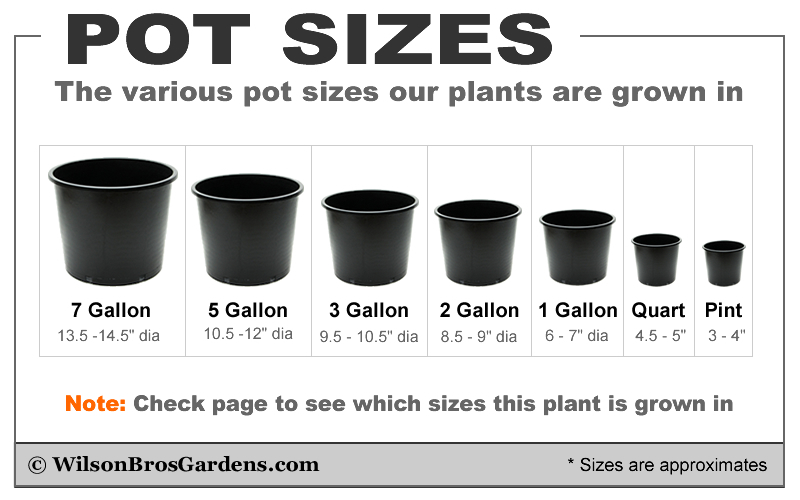 Ideally they prefer to be grown in similar conditions. 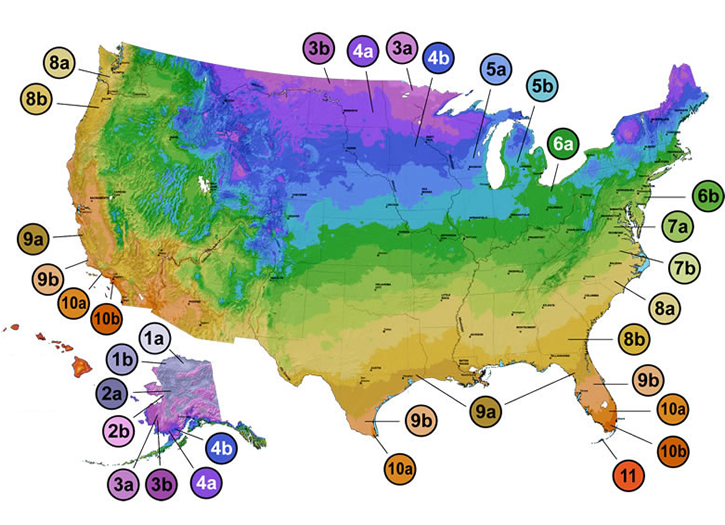 That said, if you a looking for one that takes lots of sun there are many sun-tolerant Japanese Maple varieties.